Yesterday I got to spend time with my new teaching partner for my most recent job I picked up. 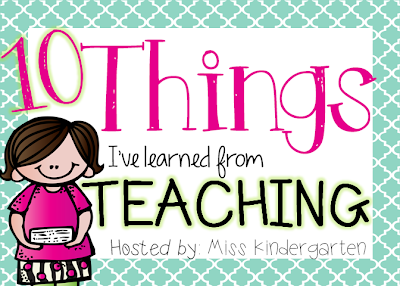 I will be job sharing in a Year 2 classroom 2 days a week. I was soo pleased to pick up this contract as it is at my kids school and with my oldest going to high school next year..(EEEEKK!) my kids were really pleased to have me at school with them again, now normally I would insert sarcasm here.....but they are genuinely excited to be at a school with me again, awww. Anyways to get to the teachery part of this post. I have never been in a job share situation before so I was very unsure about how the break up of responsibilities was going to come about. In the end though I was very pleased, I am going to be taking Art (yay!) 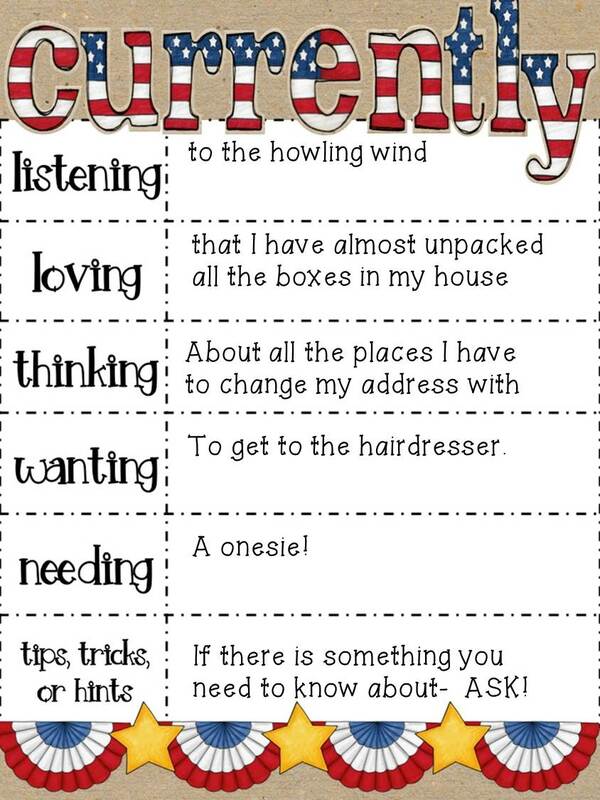 ICT (to integrate with the Science Unit for the term), poetry for English and because the students use individual spelling lists I am going to focus on spelling rules and patterns. For Maths I will be exploring some of those areas that need revision to begin with, like fractions and time and then perhaps changing the focus a little later on. The other great news is that I have picked up lots of other subbing (relief) days at the same school so I am beginning to be more of a familiar face which is nice. Today I was in a Prep class and I got to use my second That Cat reader as well as a product that is in the making "Count it, Colour it, Graph it!" For a sneak peek download your copy of the Under the Sea one I used today by clicking on the pic below. That's it for today folks! I am off to cook dinner, oh and get some planning done! If you are still on holidays I hope you are enjoying them. If you have kids and you are still on holidays I hope you are successful at keeping them occupied and entertained. I know this is one area I struggle with, my daughter is 12 and my son is 8, there are not too many activities that they agree on. However yesterday I hit the jackpot! 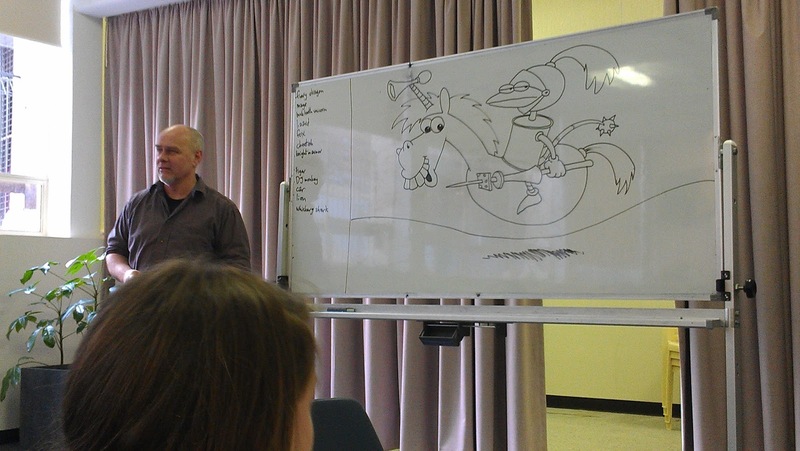 The finished cartoon....a lizard knight in tin can armour on a hover horse/unihorn! So creative! The evil bunny plotting to turn all the worlds carrot supply into zombie carrots and lure them too his lair! and one of my efforts! 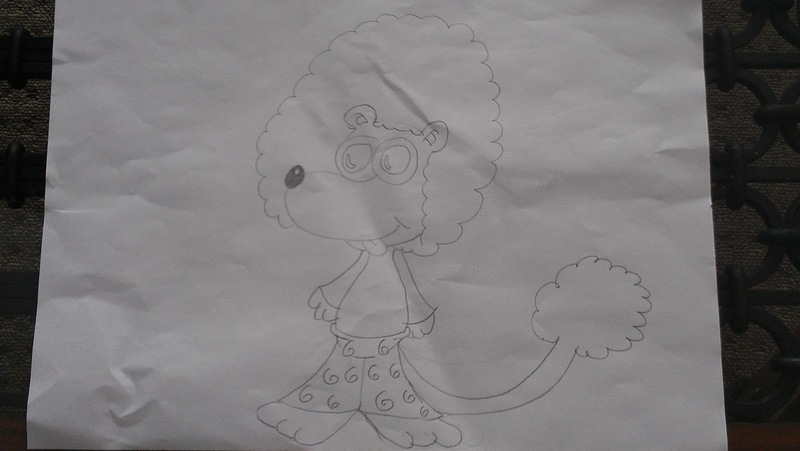 It got a bit crumpled on the travel home, but I quite like this funky lion! 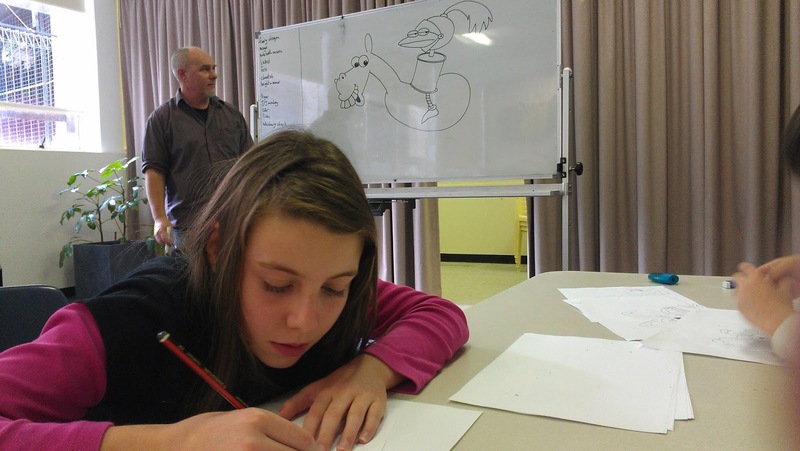 I was pleased to see a few techniques I could take into the classroom to teach drawing to the students. 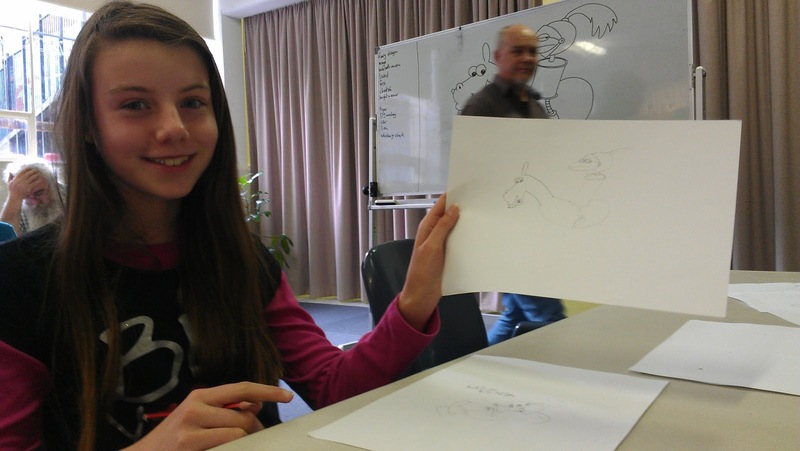 If you are interested in his web page just click on his name, he runs workshops in Tasmania and Victoria. 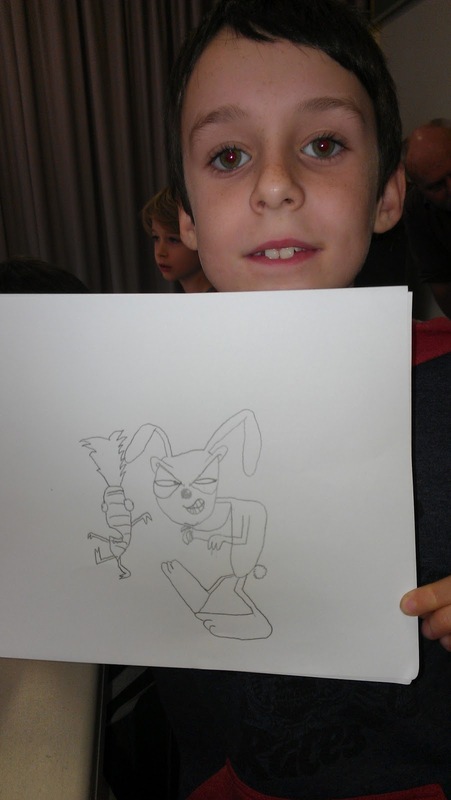 Plus there are some cool cartoons to view. It is Winter holidays here in Australia and now that I am living in Tasmania with the very chilly weather it means we get to indulge in a lot more Winter fun, including visits to the snow! We took a trip to Mt Field National Park which was only an hour away from where we live and while there wasn't enough snow for skiing, there was plenty of snow for playing! I am a bit worried about the emotional state of the snowman, looks a bit angry! 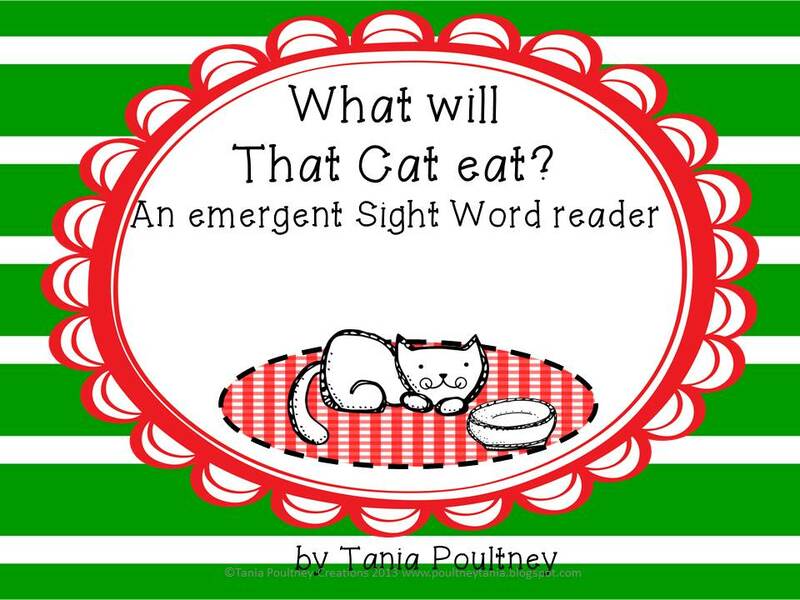 I also finished my next That Cat emergent reader on the weekend as well, this one focuses on sight words rather than a blend and also gives the opportunity to discuss questions and exclamation marks. 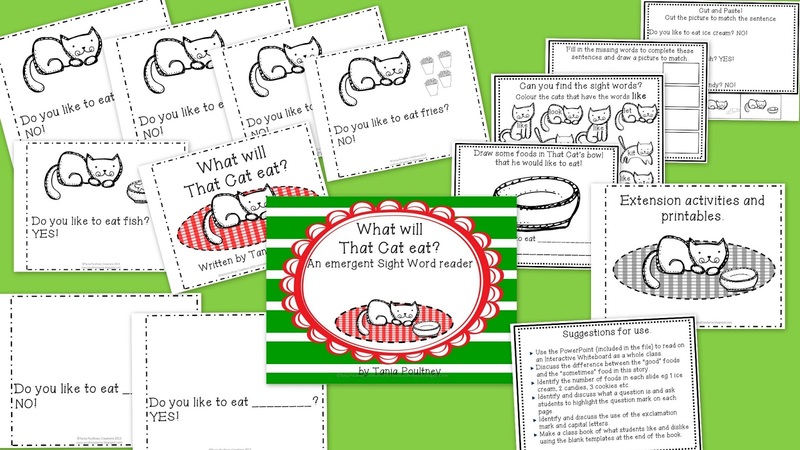 This file also includes a PowerPoint file to read the book as a whole class on an Interactive Whiteboard and a set of smaller books to send home or keep as a group for guided reading. There are some blank pages for students to make their own book or to make a class book as well as some extension activities. Just click on the above pics to check it out in my store! A little over a year ago I made the HUGE investment into buying clipart. The first set I bought was from Mel @ Graphics From the Pond and I fell in love! 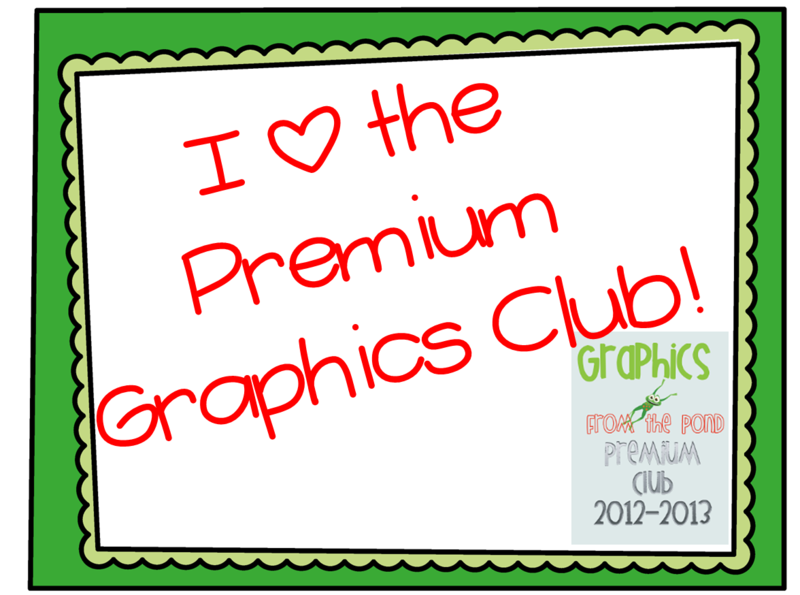 Then something amazing happened Mel ventured on a new journey called Premium Graphics Club that meant you recieved a grahic every (week) day for a year. Well this sounded too good to be true but what followed exceeded my expectations beyond what I could imagine, over the following months I recieved SETS of graphics, background, frames and borders. I got to see the evolution of Mel's talents and became so inspired from what I recieved, not only that, she actually listened when you had a request and bent over backwards to help you out. Mel is the nicest, loveliest person I know, I am sure you will agree. So this linky is a celebration of the Premium Graphics Club! I know that there were many people who were members of the Premium Graphics Club and I invite you to celebrate the last 12 months and show your appreciation to Mel for what she achieved. All you need to do is to link up here with your favourite product that you created using a graphic/border/background from The Premium Graphics Club. All I ask is that you put the button on your blog, link it back to my blog so that you can invite other members you may know who were part of the Premium Club, also feel free to leave a comment letting Mel know how much you appreciate and will miss getting those emails every day. 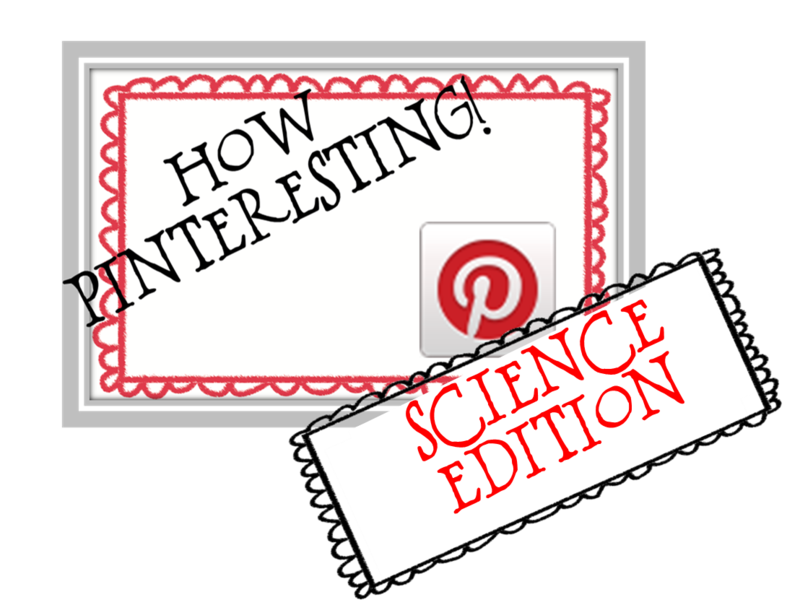 Click on this button to go to Mel's Graphics from the Pond blog. 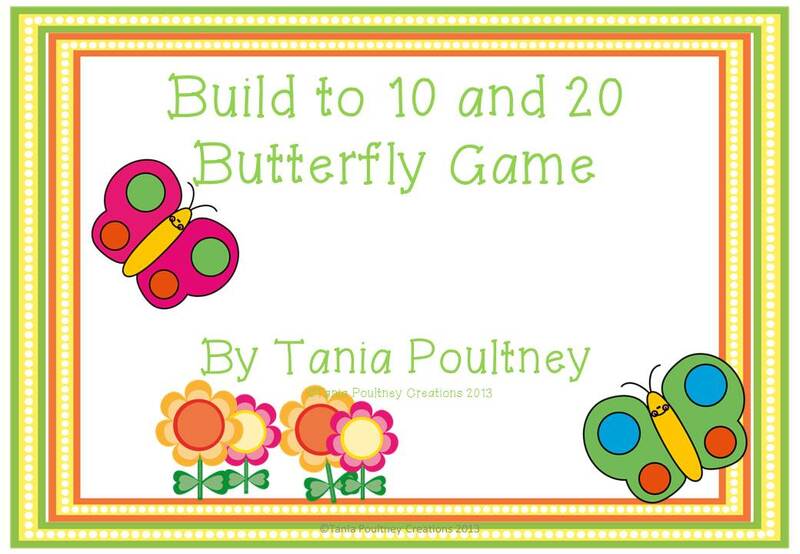 Ok I am going to get this linky started by linking up my Build a Butterfly to 10 and 20. I chose this one because the butterflies were a request that Mel specifically filled for me and I just loved making this resource....and my kiddos loved it as well. I have been very busy with relief teaching since our big move a few weeks ago, however I have been so lucky to have been offered 2 days in a Year 2 class for all of term 3. I am so excited as I have worked in this classrom for three days a a couple of weeks ago and the kiddos are so nice! This is the first time I have been in a shared teaching situation and I am a bit nervous as to how this will pan out but also very excited to have some stable work and a classroom again! I have not had the opportunity to talk to the teacher I will be sharing with as it was a bit last minute just before the holidays started but I have met her previously and she is very nice......but scarily organised! I would love to hear from other teachers who have done some shared teaching for suggestions/advice on the best way to make this work or any experiences you would like to share. 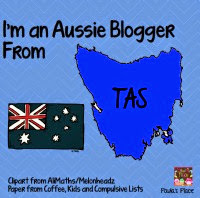 Listening- It is Winter here in Australia and I have just moved to one of the coldest parts of the country, Tasmania. Today was one of those blustery, windy days that ended up knocking over trees and powerlines, so at school we had to have indoor lunch and we lost power.....and you just know that the children were so out of control crazy settled and calm. Time for a medicinal shot to calm my ragged nerves. Loving- We moved into our house 2 weeks ago and I have finally unpacked all of the boxes that belong INSIDE the house, now I feel like I am living in my house and not just unpacking it. On the other hand, hubs has not even started unpacking the garage and quite frankly that is not my zone to unpack. Thinking- You know when you move you realise how many places that have your address, now don't get me wrong we are experienced at the whole moving business, but there are some things that are just a CHORE, I love those places that let me do it online. Wanting- My hair has dried out really badly in this Winter weather, I guess having heaters on really knocks around your hair. It has been a while since I have been able to get to the hairdresser and I have had to settle for DIY hair treatments to get me through. I am a big believer that if you don't know there will always be someone you can ASK and that stands just as true for blogging. I have made some great bloggy friends through asking for advice and questions about blogging and TpT. Surround yourself with like minded people, networking will get you further than working in isolation. Well that is it for now, it's your turn to head on over an link up!